Beautiful, full-color photos of incredible custom knives! Does damascus steel make your heart sing? Are you always trying to keep on the cutting edge of tactical fixed blade knives? Do you need to know what’s the hottest custom folding knife on the market? There is only one place to turn — KNIVES 2018, 38th Edition. Category Knife Books - ShopBlade.com Tag: Knife Books SKU:: N/A Format:Digital Book (PDF), Paperback ISBN: 9781440248191. 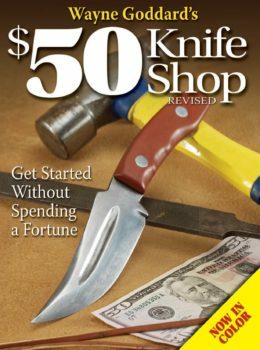 For going on four decades, “The World’s Greatest Knife Book” has been the most comprehensive and trusted resource in the knife world, delivering an entertaining and authoritative selection of features, industry reports and eye-catching knife galleries. 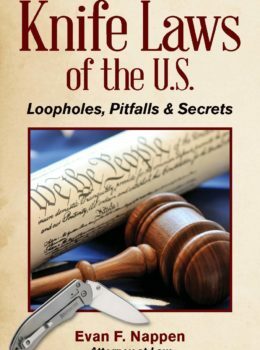 The annual offers knifemakers, knife collectors, knife buyers and knife dealers the vital information they require. From reliable factory knives to custom-made gems, Knives 2018, 38th Edition cuts to the quick matter to raise readers’ blade IQ. Edited by industry veteran Joe Kertzman, KNIVES 2018, 38th Edition is chocked full of informative feature articles, along with the always popular departments. Among the most anticipated is the “State of the Art” section that showcases some of the most desirable specimens of custom knifemaking. 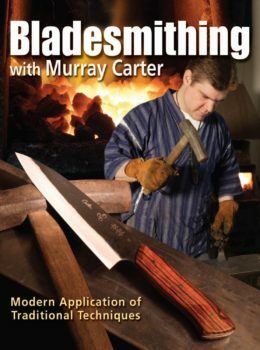 From jewel-inlayed handles to ornately engraved hilts to finely sculpted blades, this section truly demonstrates the practical art of bladesmithing. 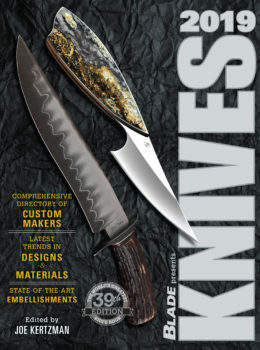 But the annual is also one of the most encompassing knife industry resources, featuring its unique and useful directory of custom knifemakers.